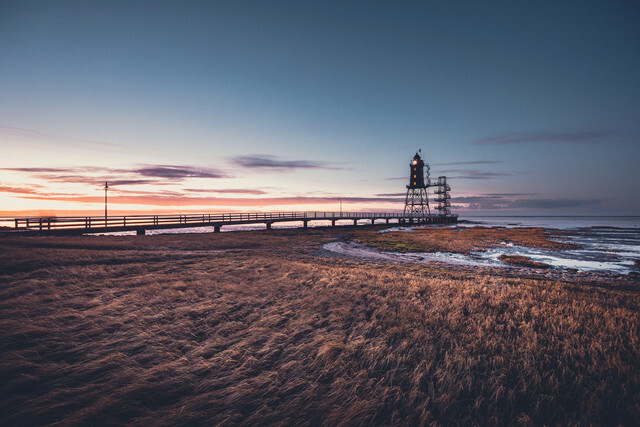 The historical lighthouse Obereversand at Wurster North Sea coast close to Dorum Neufeld was build in the years 1886 / 1887. Today the lighthouse is a museum and a registry office. It's possible to marry every day of the year.